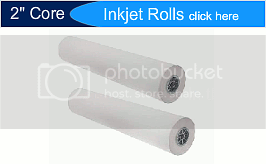 22″ WidePlotter Paper Rolls out to 22 inches 150ft, 300ft and 500 ft (500 foot) inkJet bond is 2 inch core roll paper. Depending on the job that is to be done with the paper would precipitate which kind of Plotter Paper you would use. For example = using an Inkjet Plotter you would want to use “22 Plotter Paper” that is made for use on an Inkjet Plotter. 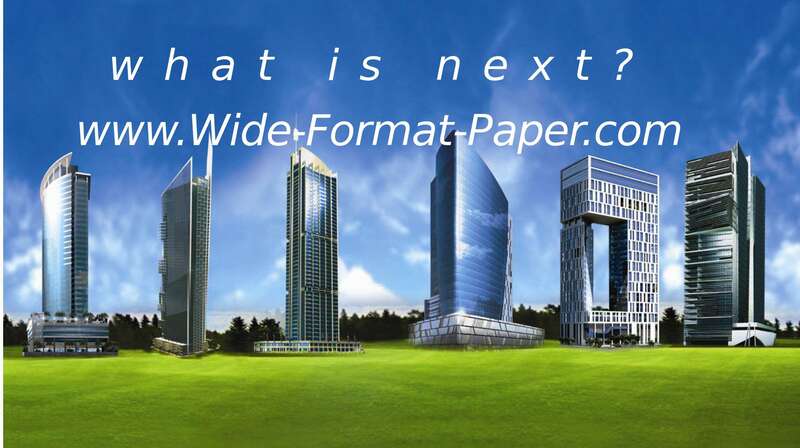 By Paper Wide Large - Format Media, US Supplier  Posted in 20+lb, Specials	 Tagged 22"